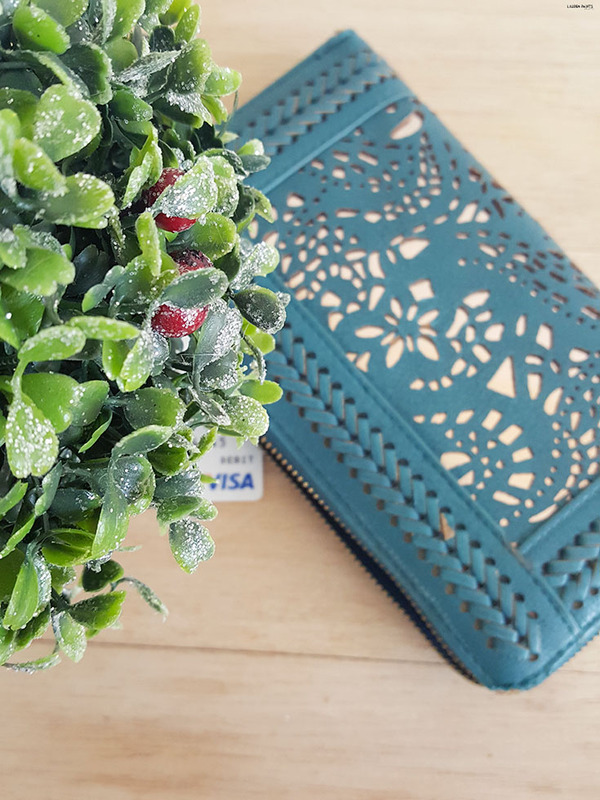 Tips to Help You Save + Earn Money This Holiday! Please note that I was compensated by Upromise for the content in this post. However, all opinions expressed below are my own, based on my personal experience with Upromise. Any requests for personal information are not associated with Upromise, nor will any information collected be used or maintained by Upromise. I can't even believe it, there are 11 days left until Christmas! I've always been a big fan of the holidays, but this year we are celebrating with our child for the first time and I'm even more excited to get into the spirit of the season. With that said, we have decided to try and budget our expenses this year. I'm normally one to buy whatever I want, for whoever I want, for whatever price - while this has resulted in some epic gifts, it's also not a wise way to spend money around the holidays and now that we have a little one to care for, I'm trying to be a little more conscious about my spending habits. The thing is, we don't just want to give her nice presents around the holidays, we want to be able to afford everything she'll need in life. From diapers to degrees - it's all expensive and we don't ever want her to struggle or see us struggle. So, this year and for many years to come, we are trying to save money around the holidays... even if we are spending some. How do I plan on saving money while spending? We'll start there first, I plan to save money while spending with Upromise. 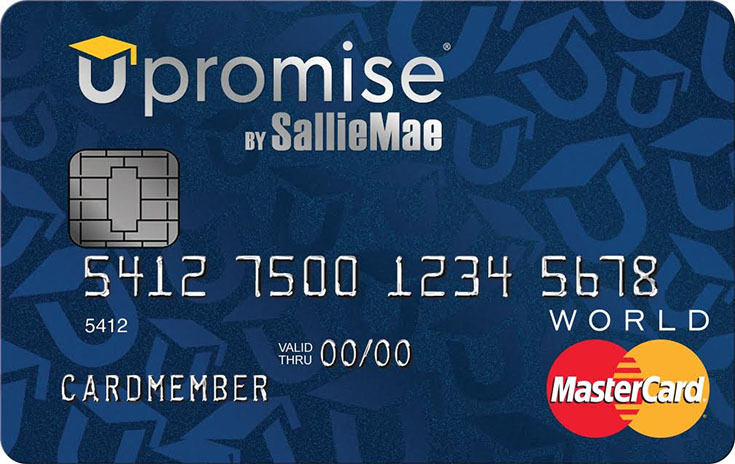 All I did was set up my account and I'm able to shop online at over 850 retailers, book vacations, and even dine out and earn with my Upromise account. After I earn money, it's deposited in my Upromise account and I can make it work for me, either by boosting my 529 savings, opening a "GoalSaver" account, or paying down school loans. It's easy to see why I'm using the credit and debit cards I've linked to my Upromise account to pay for gifts this year. No matter what I buy I'm earning cash towards Delainey's future... That means when I'm buying her gifts, I can also dream about where she'll end up going to school. What are you waiting for? Join Upromise today! Another great way to ensure you aren't overspending this holiday is to set an amount to spend on family members and friends. Know your overall budget, break it down, and set an amount to spend on each family member. So if you only have $500 to spend on your family of 10 - then it's easy to equate that you'll be able to spend $50 on each person, if you spread out the funds evenly. It's up to you how you break down the spending, but be sure you have set spending limits before you head out looking for gifts. 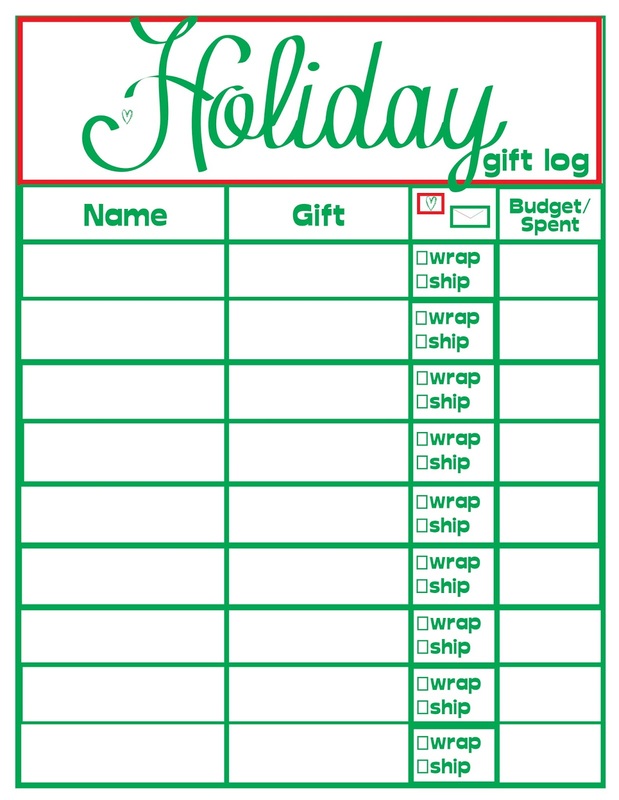 If you feel so inclined, go ahead and print out the printable above, it'll help you keep track of your budget & spending. 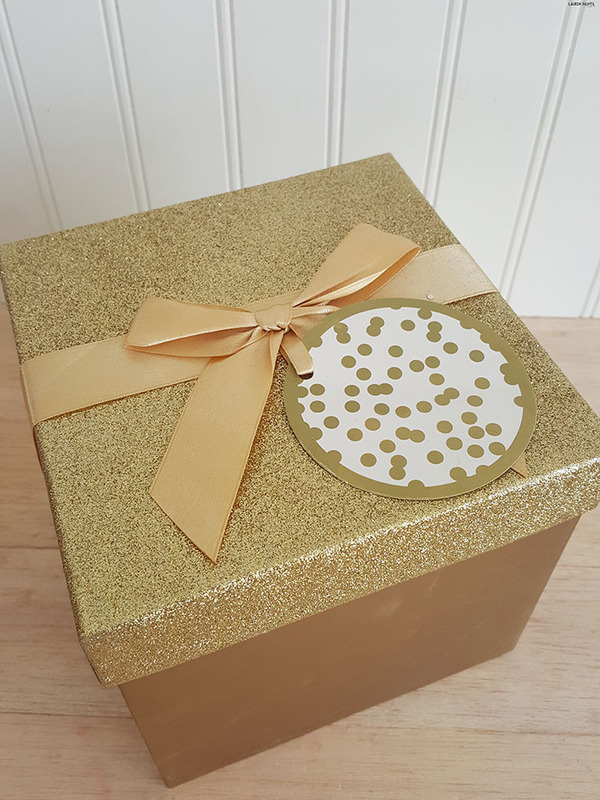 Speaking of heading out to shop for gifts, I suggest you shop online first! Do your "homework" and make sure you are getting the best deal on everything you buy, whether you're going in stores or waiting for the item to be shipped to your home! I know several stores will price match their competitors, you just have to ask! This year we'll be saving money at stores like Babies R Us by showing them their competitors prices, you should be saving those extra $$$ too! 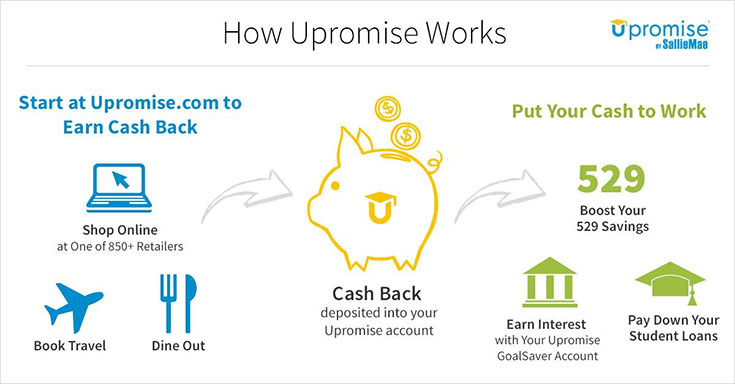 Plus you can earn cash back from Upromise if you shop one of the 850 online retailers listed! 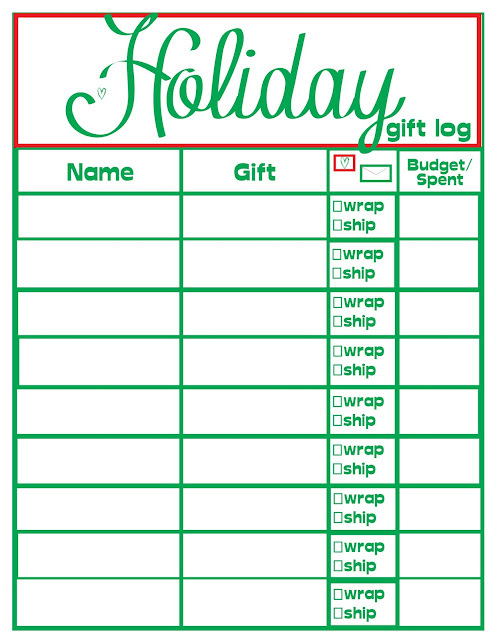 One of the most thoughtful ways to save money is to make a gift for your family and friends instead of buying one. I'm not talking about glitter and craft glue, unless that's what you want to get your hands into. 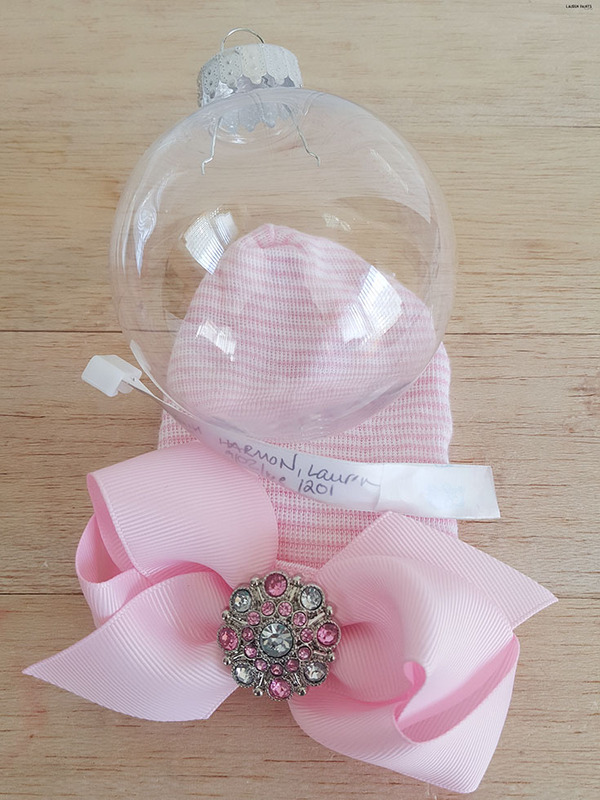 It's easy to make some thoughtful gifts with a little one in your home. I plan on making some ornaments for family (and ourselves) with Delainey's little handprint in paint. Get creative and make something your family will love... after all, it's the thought that counts and something handmade is always appreciated! Plus, you can earn money back if you buy your supplies online through Upromise.com! 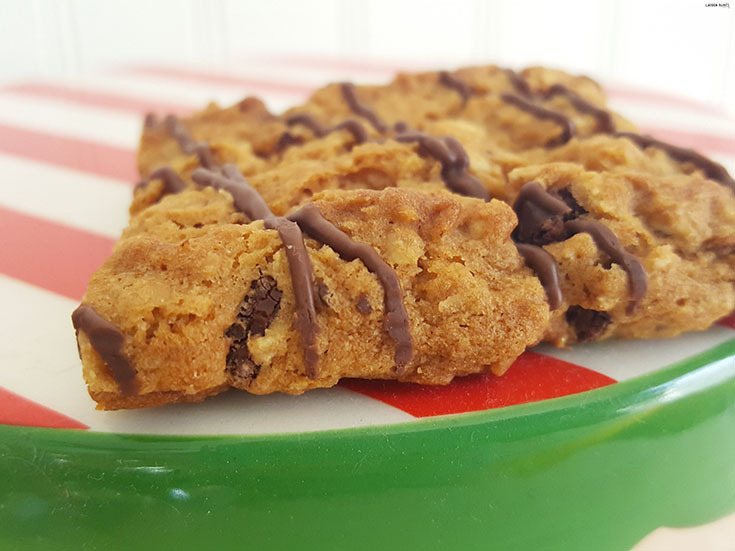 Speaking of handmade and saving money, if it comes down to the wire and you're still trying to decide on a fun gift for family - consider making baked goods! The way to most people's hearts is delicious dessert, so put on your baker's hat and get into the kitchen and whip up something delicious! Whether it's a pumpkin pie or gingerbread cookies, dessert is a great gift. One last way to help your budget this holiday is to use coupons. Whether you cut them from the newspaper, peruse online for discount codes, or stock up on rewards points at your favorite retailer, be sure to use your coupons this holiday season, your bank account will thank you! So tell me, how are you preparing for the holiday? Do you have a budget laid out already? I'd love to hear all about your plans and how you save money in the comments below!